Kendra Augustin is an NYC based actress, sketch comedian, and playwright. She is originally from South Florida and moved to New York in 2013. Her short plays, Dying is an Art, The Astonishing and The Lily, Stranger, Black Star, Ella or the Baby, All Dressed Up with Nowhere to Go, and The Call of the Void have been produced in various festivals throughout The United States and Canada. She is a part of the sketch community, Boogiemanja, as a writer. She has studied improv and/or sketch comedy at The Peoples Improv Theater, The Upright Citizens Brigade and Magnet Theater. In 2015, she and her pal, Patricia Cardona put up a short play festival called The Leela NYC Theatre Festival in Queens. Francisca Da Silveira is a Boston native and Playwright who graduated from New York University’s Tisch School of the Arts with a double degree in Dramatic Writing and History. She is currently a dramaturg and the Literary Manager at Company One Theatre in Boston. In 2018, she made ArtsBoston's list of 10 Contemporary Black Playwrights You Should Know. Her play WEIGHTLESS was workshopped with Company One Theatre as part of the 2018 International Women’s Day Festival. Fran's full length play HERITAGE HILL NATURALS received a world premiere with Fresh Ink Theatre (Boston) in May 2018. She is attending the University of Edinburgh for a Masters in Playwriting in 2018-2019. Adrienne Dawes is a mixed race AfroLatinx playwright originally from Austin, TX. Her plays include “Denim Doves,” “Am I White,” “You Are Pretty,” “Jesus Loves Good Christians,” and “Heritage, Her-i-tage, and Hair-i-tage.” Her work has been produced by Sacred Fools Theater, Salvage Vanguard Theater, American Repertory Theatre of London, Live Girls! Theatre, Little Fish Theatre Company, New England Academy of Theater, New Jersey Repertory Company, Hyde Park Theater, St Idiot Collective and American Theater Company (Chicago, IL). Her plays have been published by Playscripts, Inc, Smith & Kraus, Heuer Publishing, Heartland Plays and Vintage Books. Adrienne is the recipient of the Stanley and Evelyn Lipkin Prize for Playwriting. Her play Am “I White” was a finalist for the 2012 O'Neill National Playwrights Conference and a semifinalist for the 2012 Princess Grace Award. 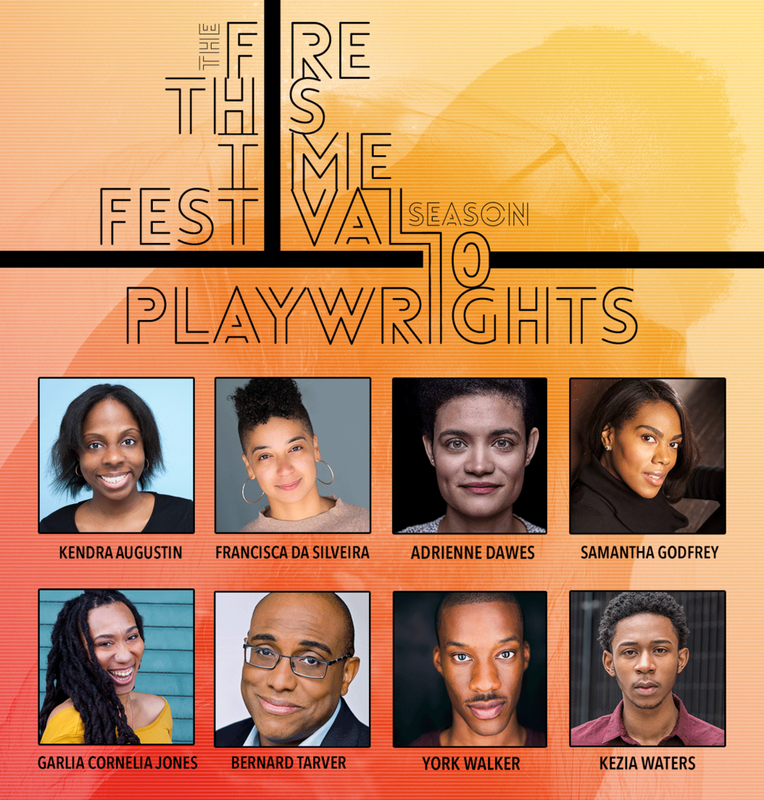 “Am I White” won the David Mark Cohen New Play Award (2015 Austin Critics Table Awards), an award for Outstanding Original Script (2015 B. Iden Payne Awards) and was honorably mentioned by The List (The Kilroys) of recommended new plays by female and trans authors. Adrienne is a member of the Dramatists Guild, ScriptWorks and a company member of Salvage Vanguard Theater in Austin, TX. She is part of the first writing cohort of the Tulsa Artist Fellowship, supported by the George Kaiser Family Foundation. Samantha Godfrey is recent graduate of New York University, MFA in Dramatic Writing. She is an Associate Member of the SDC Foundation, and an alum of both Directors Lab North, Toronto and Directors Lab Chicago. Sam also was a 2016 recipient of the Lloyd Richards Artistic Fellowship at Rebel Theatre, NYC and an Associate Artist at Center Stage. At Baltimore Center Stage, she was the Lynn & Tony Deering Artistic Director Fellow in service to Artistic Director. Garlia Cornelia Jones is a writer, producer, photographer and mother. Garlia founded Blackboard Reading Series, a monthly series devoted to Black Playwrights in September of 2008, incubated by the cell, a performance space in Manhattan's Chelsea. She is an OBIE Award winning Theatre producer with Harlem9, the producing collaborative responsible for "48Hours in...™Harlem". Garlia holds an MFA in Playwrighting from The New School for Drama, and an MA in African American and African Diaspora Studies from Indiana University. Her Essays and articles have appeared in "The New York Times", "The Washington Post" and "Salon.com". Residencies: Popps Packing, Hamtramck, MI. 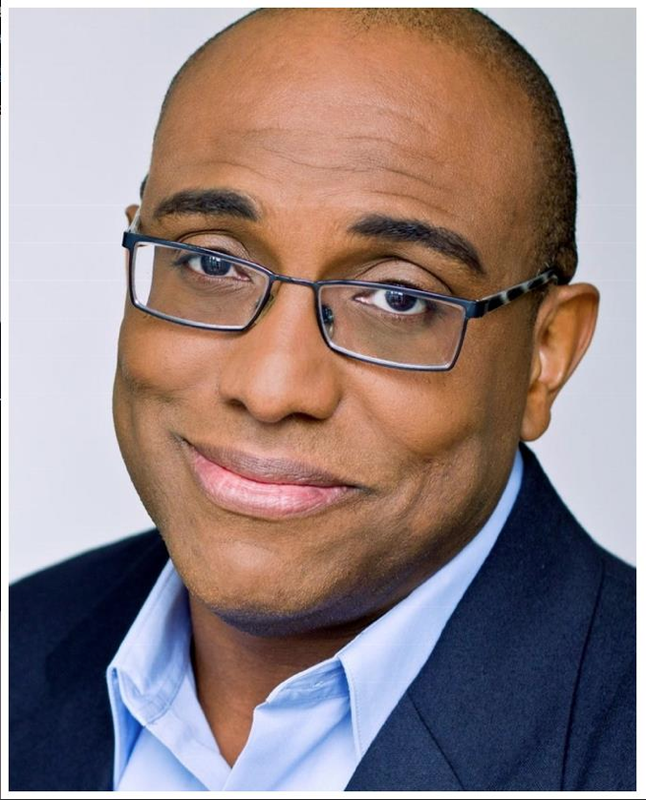 Bernard J. Tarver is an actor, playwright and producer who writes about contemporary subject matter and challenges existing opinions on race, sexuality, gender, age and class. His play Spooks, a commentary on lynching and police brutality, was performed at the 7th annual “48 Hours in…Harlem” ten minute play festival in 2017. Space Relations, about gentrification, was produced in August 2014 for the StageBlack Play Festival performed in both New York City and Dallas, Texas. Bernard has written other 10 minute plays on current American issues and is also developing full-length play ideas. York Walker is a playwright/actor originally from Chicago, Illinois. His first and second full length plays, Summer Of ’63 and Of Dreams To Come, received workshops at the American Conservatory Theatre as a part of their new work initiative. Summer Of '63 was later selected for an Off-Broadway reading with The Actors Company Theater's New TACTics series. York received his MFA in Acting from the American Conservatory Theatre. Kezia Waters is a recent alum of Western Connecticut State University where he studied Theatre Arts. He is also a current Graduate Student at Ohio University. Kezia has performed in theatres across New England, as well as being an independent music artist and the founding member of a afrofunk band called "Black & Mild. Although he has been writing lyrics and poetry all his life he has just recently started writing plays during these last 3 years. Fellow him on instagram to keep up with his writing and/ or performing @kewactor. Kevin R. Free is beyond excited to return to The Fire This Time Festival in Season 10! Selected Credits: Lady Day at Emerson’s Bar & Grill (Portland Stage); David Lawson’s Nazis and Me (Under St. Marks); Forged in Fire (Theatreworks CityTech); The Bright Edges of the World (Quicksilver Theater POC Summit); Top Dog/Underdog (University of Arkansas, 2019); The Last Five Years (Portland Stage, 2019; Blue Fire on the Water (Fresh Fruit Festival); several readings with his longtime collaborator, Tracey Conyer Lee.